There are some good Northern Cape casinos to be found. According to surveys, these casinos are tourist attractions. They are the main reason why many people visit this province. The local people treat the visitors in a friendly manner because of the natural love they have. The province might not boast the way other provinces do with numerous casinos. The few casinos in the Northern Cape Province are quite impressive. Flamingo Casino is located in the city of Kimberly. Sun International manages this casino built in 2002. Therefore expect a world-class casino that meets the high standards demanded by the gambling organisation. The Flamingo has about 300 slot machines and video poker games. All the popular titles are available at the casino. There are also ten tables which offer games like roulette and blackjack. 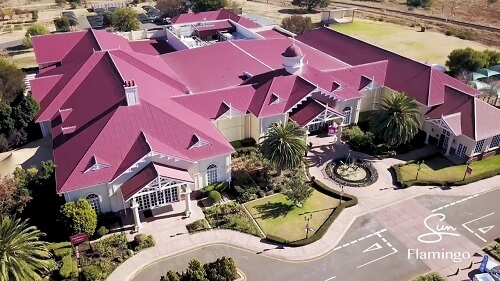 Another of the Northern Cape’s casinos are the Desert Place Casino and Hotel Resort. 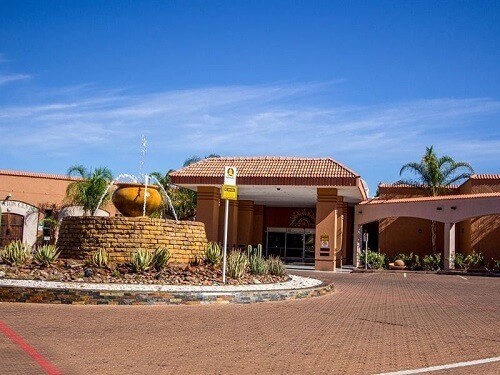 The casino, which was established back in 2000, is located in the beautiful city of Upington. It is operated by Desert Palace. Since the Northern Cape Province is small it makes sense that there are a few casinos. This is in line with the size of the province. But visiting this province to play casino games you will give you one of the best experience of your gambling life.